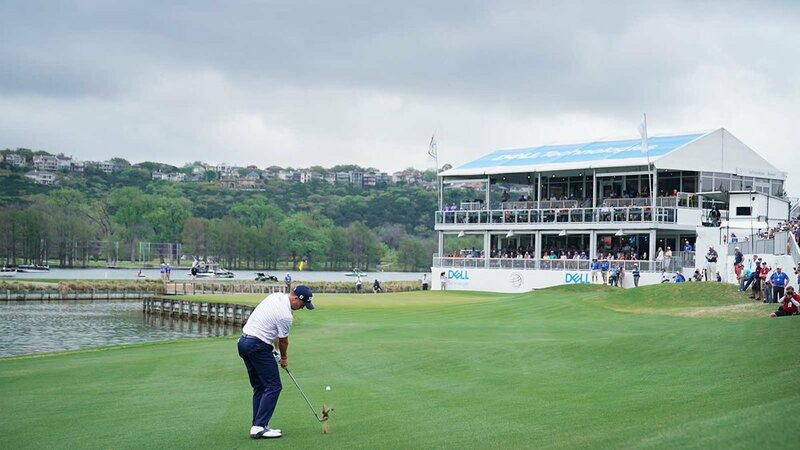 The second WGC event of 2019 is packed with intriguing storylines as the Dell Technologies Match Play returns to Austin Country Club in Texas. Austin Country Club will play to 7,108 yards, with a par of 71. Now in its fourth year as Match Play host, Pete Dye’s design features a front nine on higher ground that showcases the Texas hills, followed by a “lowlands” nine alongside Lake Austin that offers a scenic backdrop and some risk/reward tee shots. Austin , founded 1899, is thought to be the oldest golf club in Texas, relocating twice before coming to its current site. Austin holds a place in TOUR history books as the original venue for the Legends of Golf in 1978, a tenure that ran through 1994. World rankings determine the 16 top seeds, with blind draws to fill each group from pools of players seeded Nos. 17-32, Nos. 33-48 and the remainder. The draws will be televised Monday. Rory McIlroy has finished no worse than sixth this year, and won the 2105 Match Play crown at TPC Harding Park. Dustin Johnson is going for his second WGC-Mexico/Match Play double in three years, having captured both WGCs in 2017. He was a five-shot winner earlier this year in Mexico. Tiger Woods gets his first look at Austin CC, having played his last at Dove Mountain in 2013. He lasted just one day that year, beaten by Charles Howell III, but is guaranteed three days under the group play instituted in 2015. Ian Poulter and Sergio Garcia both have a chance to surpass Woods for the all-time lead in matches played. Woods has teed it up in 43 matches, Poulter has 42 and Garcia sits at 41. Woods’ 33 career match wins is still out of reach for anyone. Bubba Watson claimed his second WGC crown, beating Kevin Kisner 7&6 in a one-sided final. Watson never trailed in the 28 holes he played on the final day, which began with a 3&2 semi-final win over Justin Thomas. Kisner needed 19 holes to dispatch Sweden’s Alex Noren in his semi, and the toll showed from the first tee of the championship match. Kisner went 5-down through five. Though he birdied 11, Watson finished it a hole later with a birdie on the par-5 12th. The trophy was Watson’s second in four starts, following a win at the Genesis Open. Justin Rose returns to the WGC-Dell Technologies Match Play for the first time since 2016, when it first visited Austin Country Club. It’s also the first Austin visit for Henrik Stenson, who last played the event in 2015. In all, Austin is set to greet 62 of the world’s top 64 who qualified. Rickie Fowler and Adam Scott declined their spots, the second consecutive year each has opted to sit out. It means Satoshi Kodaira and Luke List get in the elite field. It’s the second straight year List has come in from the reserves. Bryson DeChambeau, who came up just short of qualifying last year, is one of 10 players set for their WGC-Dell Technologies Match Play debuts. Honda Classic winner Keith Mitchell is set to make his first WGC start, ever. Three of the four champions under the new format were top-two overall seeds in the tournament: Rory McIlroy in 2015 (top seed), Jason Day in 2016 (second), and Dustin Johnson in 2017 (top seed). Last year, Bubba Watson was the 35th seed. Tiger Woods will make his first start in this tournament since 2013. Woods is the event's all-time leader in matches won (33), matches played (43), largest margin of victory (9 and 8 against Stephen Ames in 2006), and most consecutive matches won (13, from 2003 to 2005). Dustin Johnson has won more holes (77) than any other player since this tournament moved to Austin Country Club in 2016. 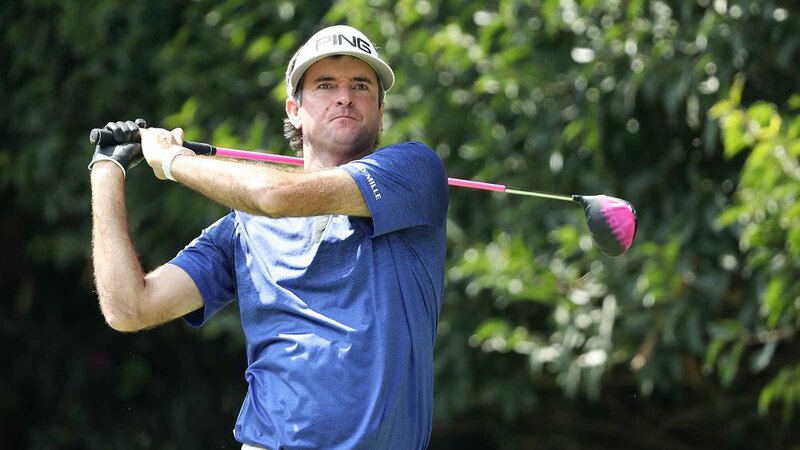 Bubba Watson has won the most matches in that span, with 11. Expect upsets: There have been 48 groups in the three years this event has been held at Austin CC. In that span, only 37.5 percent of the players to advance have been the highest-ranked players in the group (or from 'Pool A'), 25 percent have been the second-highest, while 18.8 percent have been either third-highest or lowest.